Enjoyed a mooch round Oxford on Saturday after our Gardening Pirates workshops in Blackwell’s. 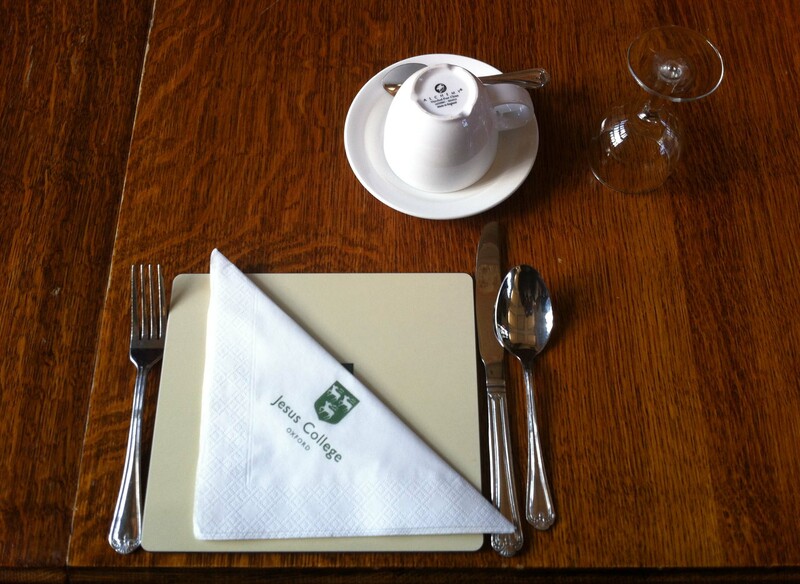 Delightful dining room in Jesus College with a reasonably priced menu (main course £2.50) and surprisingly modest place settings. Would the Very Hungry Illustrator eat here?